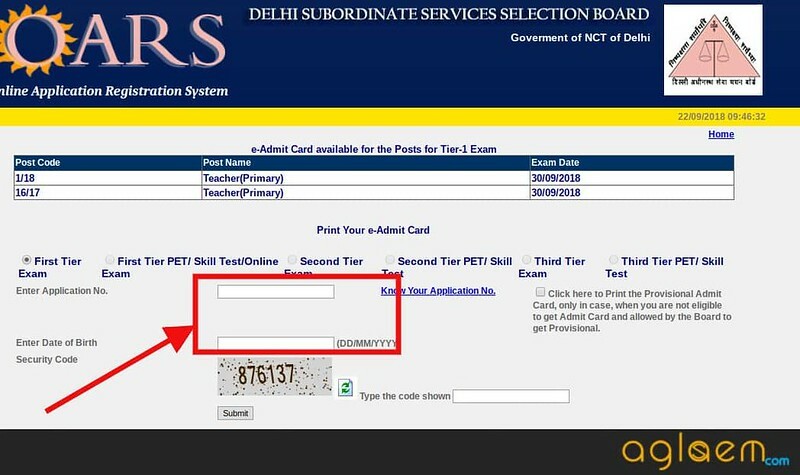 DSSSB Teacher (Primary) Admit Card 2018 – Delhi Subordinate Services Selection Board (DSSSB) has released the Admit Card for DSSSB Teacher (Primary) 2018 for Batch-I on September 22, 2018, at dsssb.online.in. The last date to download the Admit Card for DSSSB Teacher (Primary) 2018 is September 26, 2018. The examination has to be conducted in four batches on four different days starting from September 30, 2018, to October 13, 14, and 28,2018. Like examination four slots are given to download the DSSSB Teacher (Primary) Admit Card 2018. One thing should be noted by the candidates that, the board will not send any admit card to candidates resident. Candidates have to download the admit card via online, by providing the Application Number and Date of Birth on the login page. It is mandatory to take the admit card on exam day otherwise they will not be allowed for giving the test. 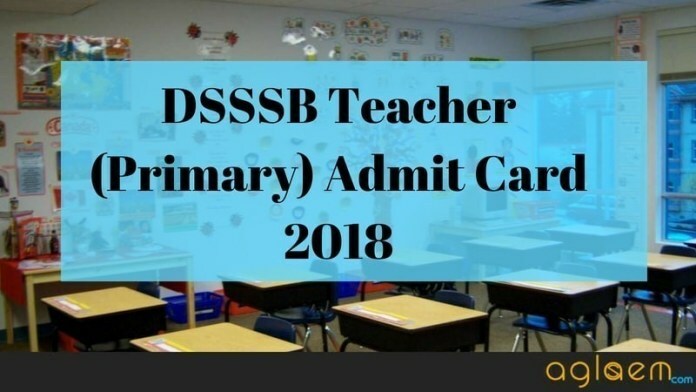 Check here more details about DSSSB Teacher (Primary) Admit Card 2018, like the process to download the admit card, exam scheme, syllabus, etc. Latest: DSSSB has been released DSSSB Teacher (Primary) Admit Card 2018 for Batch-I check the same from below. Note: Candidates may have a problem in downloading the admit card due to heavy traffic on the website. So do not panic. Although there are four batches for the exam, candidates have to undergo only one exam to be selected as the Primary Teacher in MCD. However, the same exam will take place in four days. At last, the board will prepare the merit list by normalization technique. Admit Card: Click Here to download the DSSSB Teacher (Primary) Admit Card 2018 for Batch-I. How to Download the DSSSB Teacher (Primary) Admit Card 2018? Those who will have filled the applications in time will able to download the admit card for the test. Follow the easy steps to download the admit card. Click on the above link, that will redirect you to the admit card page of DSSSB. Next, enter the date of birth and application number and type the code (same as it will be given on the screen) and click on the submit button. The admit card page will open. Now take a print out on the A4 sheet. Keep it safe until the selection procedure. What to Carry and What Not to Carry in the DSSSB Teacher (Primary) Admit Card 2018? Paper is Offline so, black and blue ballpoint pen to mark the answer in the exam. Note: Failing to follow the above instructions, will lead the candidature failure. The examination scheme is the most important thing when you are going to write any competitive exam. So here we are providing the examination scheme of DSSSB Teacher (Primary) recruitment exam. Marking Scheme: – 0.25 for Incorrect, + 1 for Correct. Examination Langauge: English & Hind except for language paper. 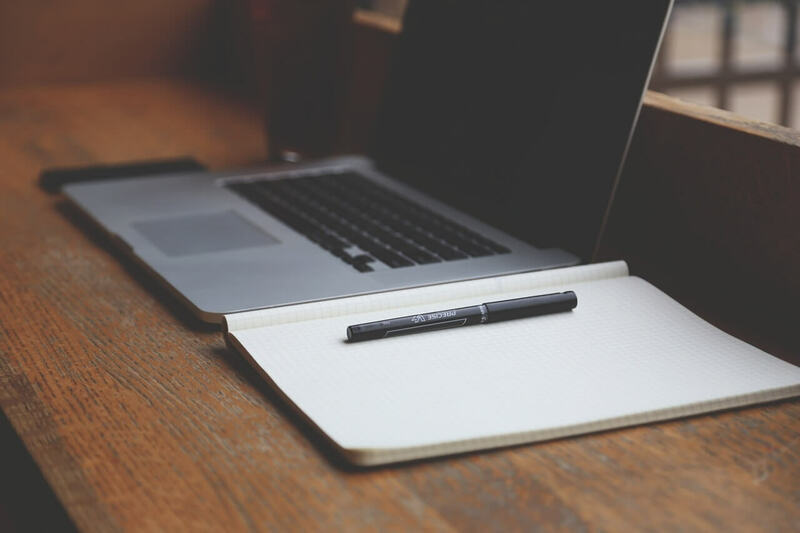 Section B consist of Post specific subject related questions. We have done with the examination scheme, syllabus now the turn is for examination center. When it comes to examination center, DSSSB provided the privilege to the aspirants for Dehli and NCR, they do not need to travel so far because the examination center will be Delhi Only. DSSSB decide to hold the examination in the National Capital i.e. Dehli. 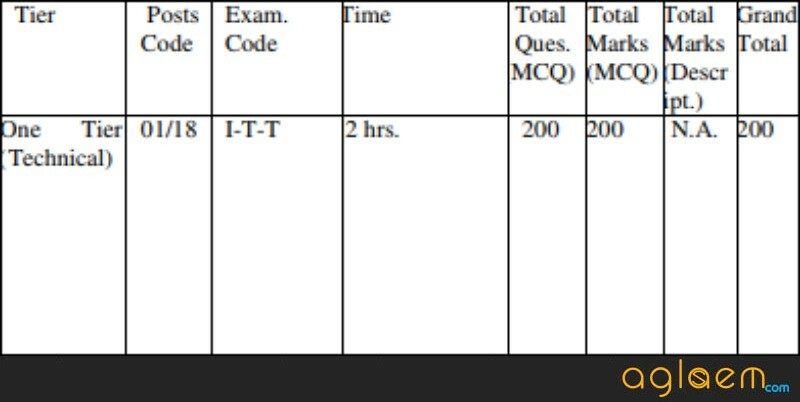 Note: Board reserve all the rights to change the examination center. 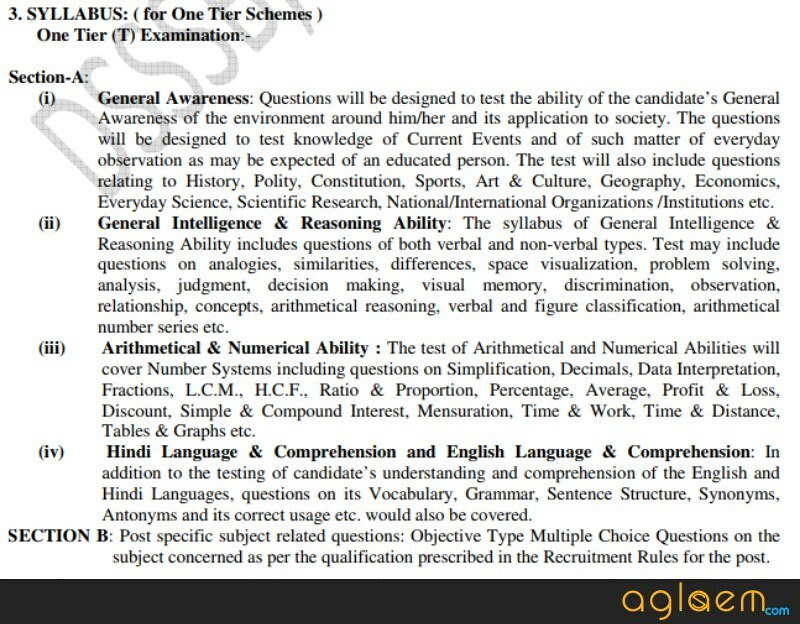 The aspirants should read the following instruction in order to appear in the exam. Do not tamper with the admit card. 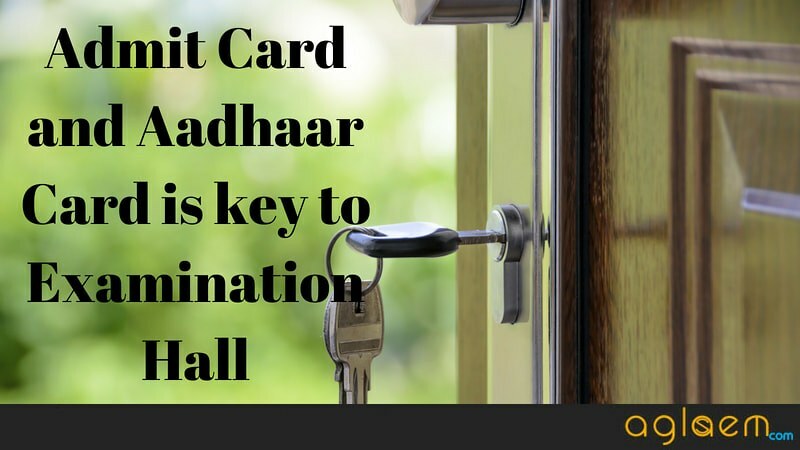 Carry the admit card in the exam hall mandatorily. The second most important thing to secure your admission in examination hall is Aadhaar Card. Do not forget to take this. The exam will hold in two languages English & Hindi except for the language Papers. DSSSB will not provide any provision for the re-checking/ re-evaluation of the answer sheet. Do not carry those things in the exam premises which are prohibited. Carry your stationery items, so that you will not have to face any problems during the examination. Because the board may not allow the borrowing things from others. Aspirants should follow all the instruction for smooth appearing in the exam. All The Best for your exam form the entire Aglasem Team!! when we enter data error is show not eligible to print e-admit card.